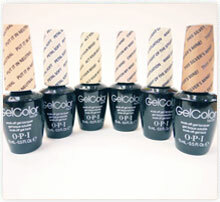 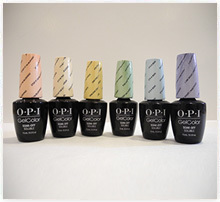 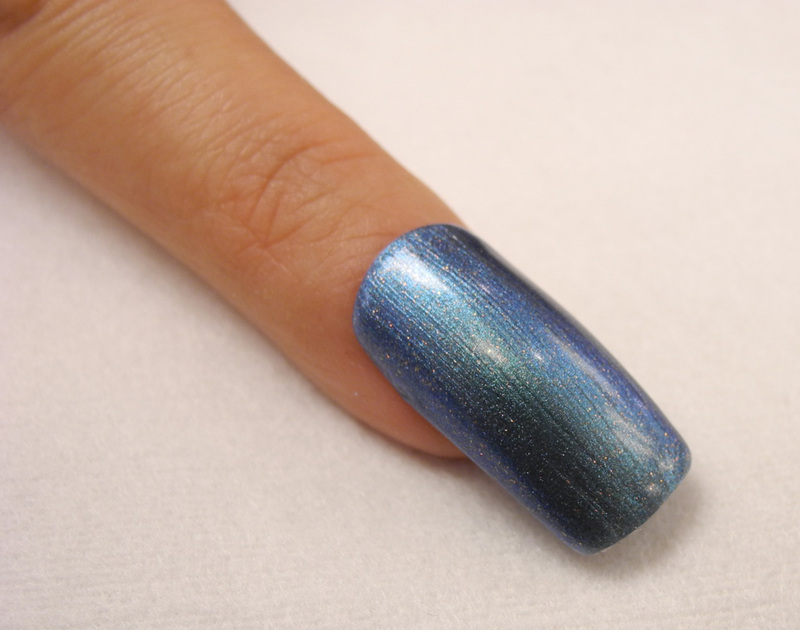 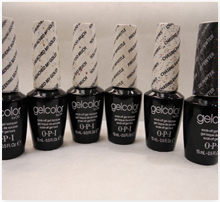 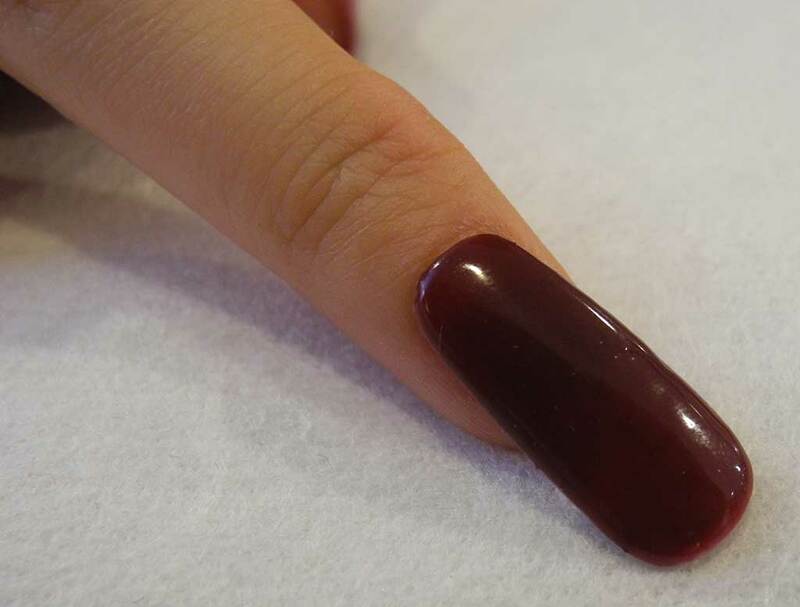 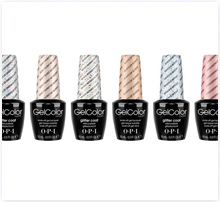 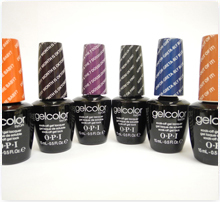 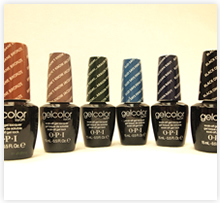 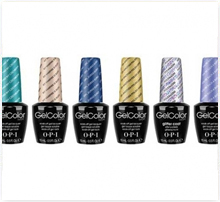 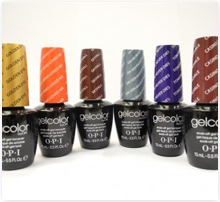 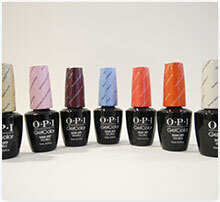 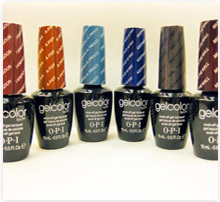 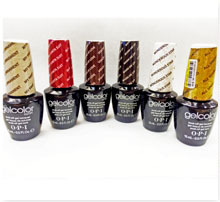 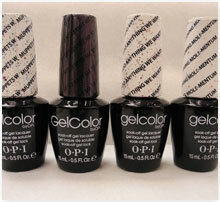 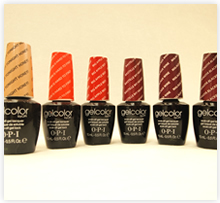 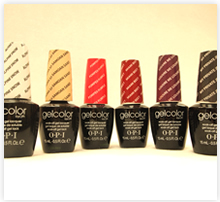 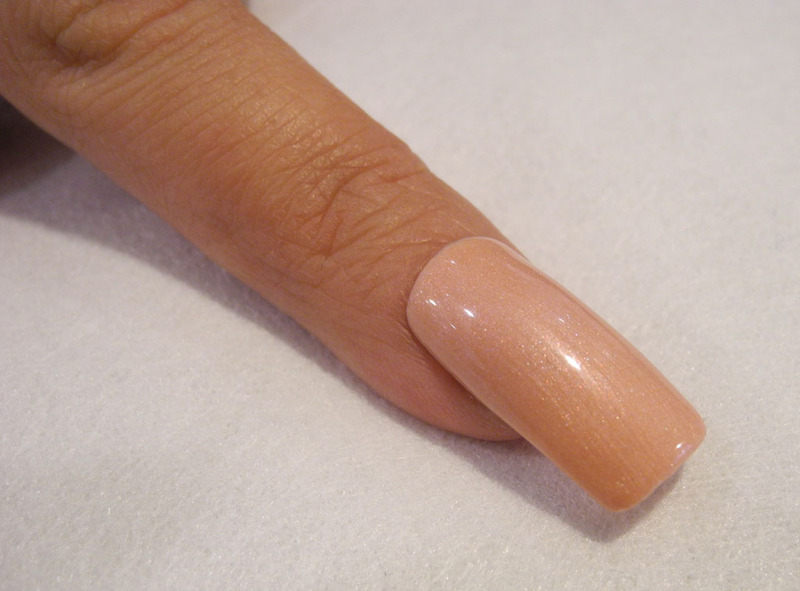 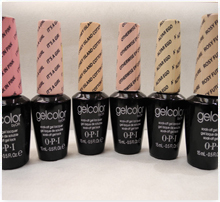 OPI just launched another new product at the end of 2011 – OPI LED Gel Color. 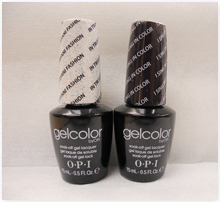 Although it is Soak-Off Gel again, there are many improvements with this new series. 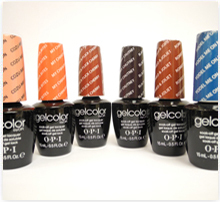 You will definitely be surprised by how much the OPI LED Gel Color is better than the previous OPI Axxium Soak Off Gel: it is easier to use with a shorter processing time and longer lasting glossiness. 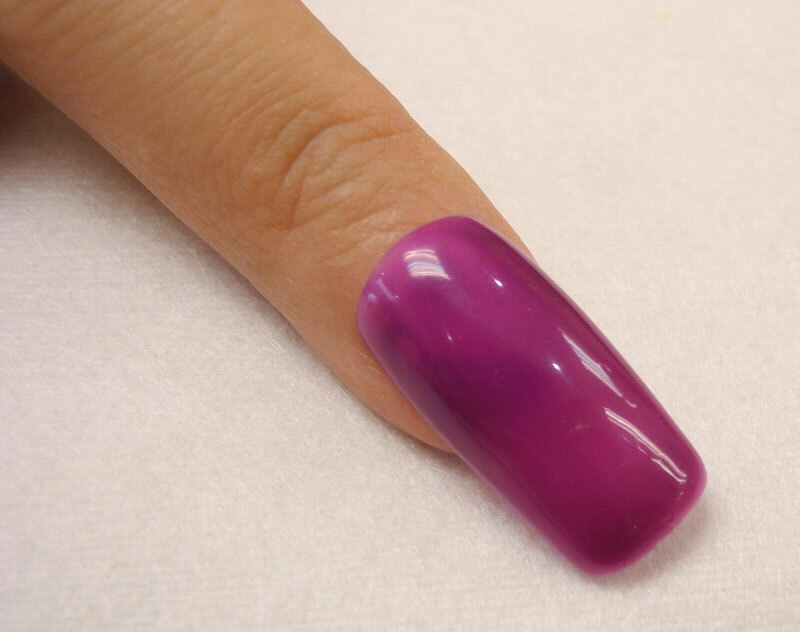 Thanks to the new LED light technology, it only takes around an hour to dry the Gel which is just half of the time needed for OPI Axxium Soak-Off Gel. 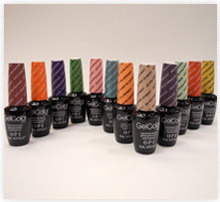 A refined top coat makes your nails glossier and last longer. 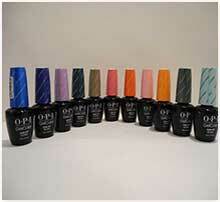 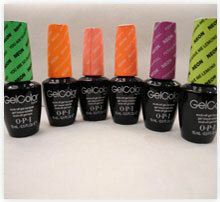 OPI LED Gel Color is stored in a bottle with brush. 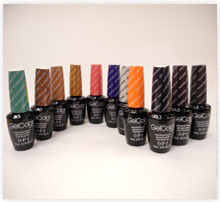 It is much more convenient to mix the Gel by simply shake the bottle which speeds up the process and ensures the smoothness of the Gel. 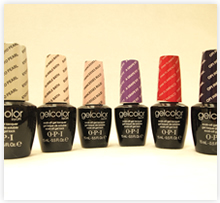 The glossy finish lasts much longer than the matte finish. 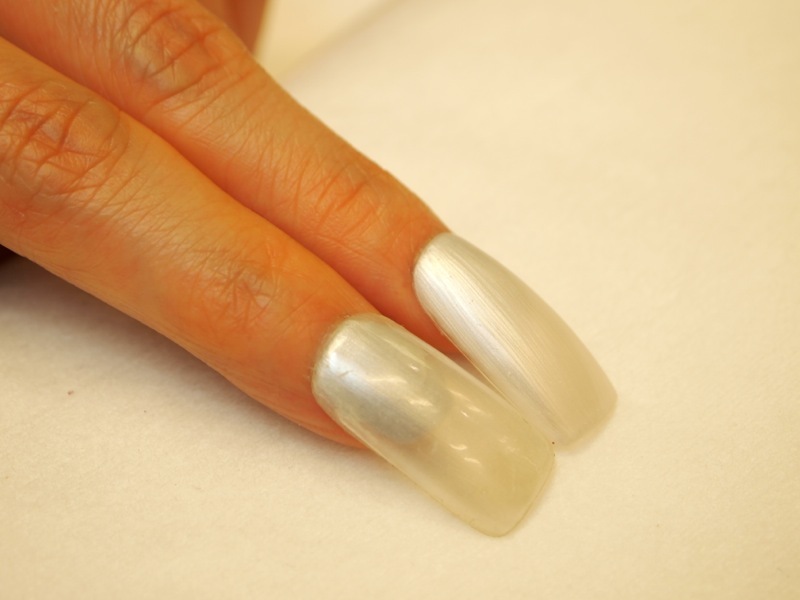 32 LED light bulbs spread evenly in semi-circle covers every angle of all nails, including the thumb. 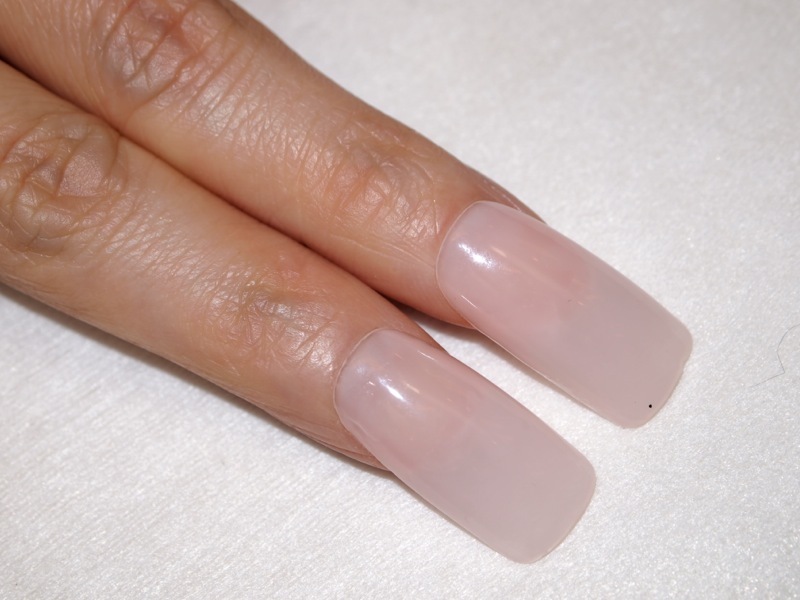 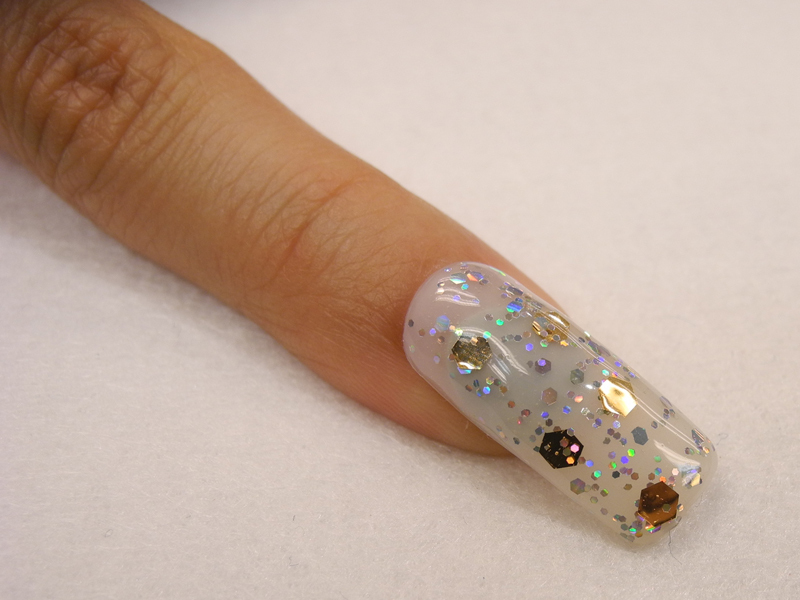 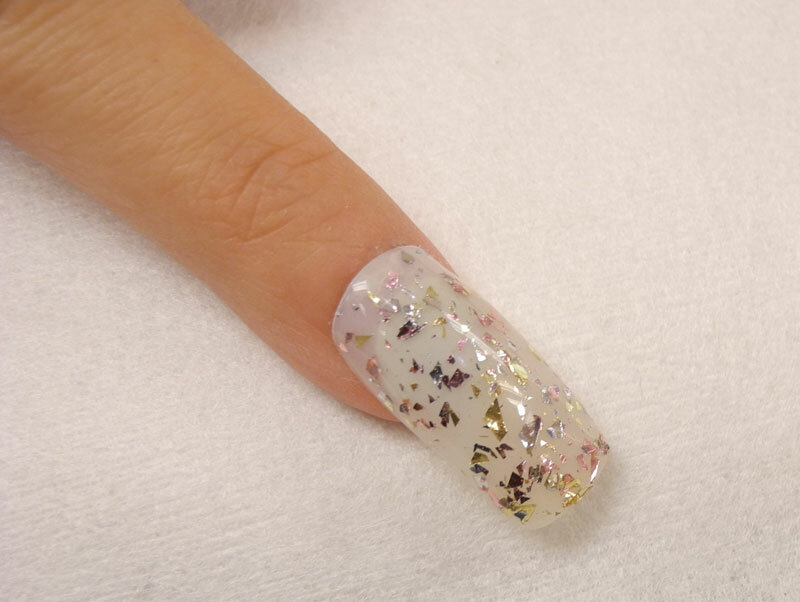 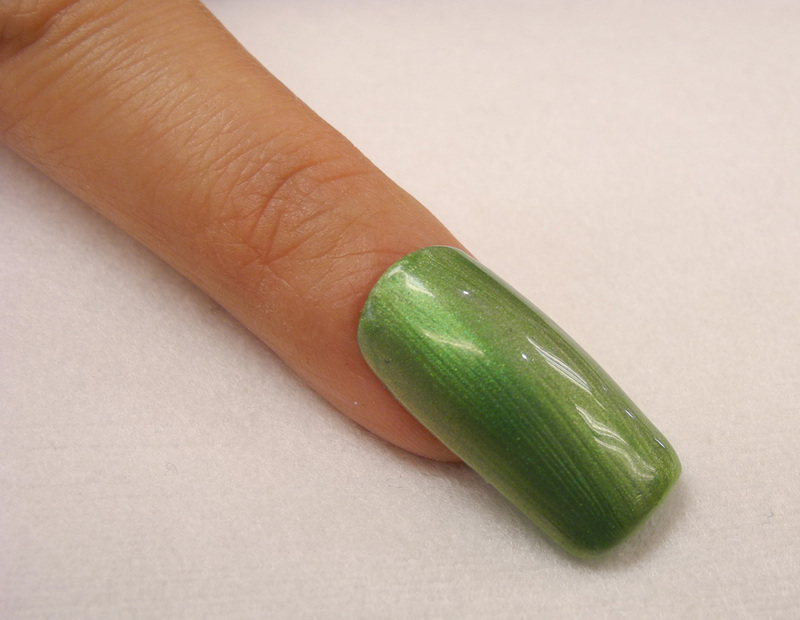 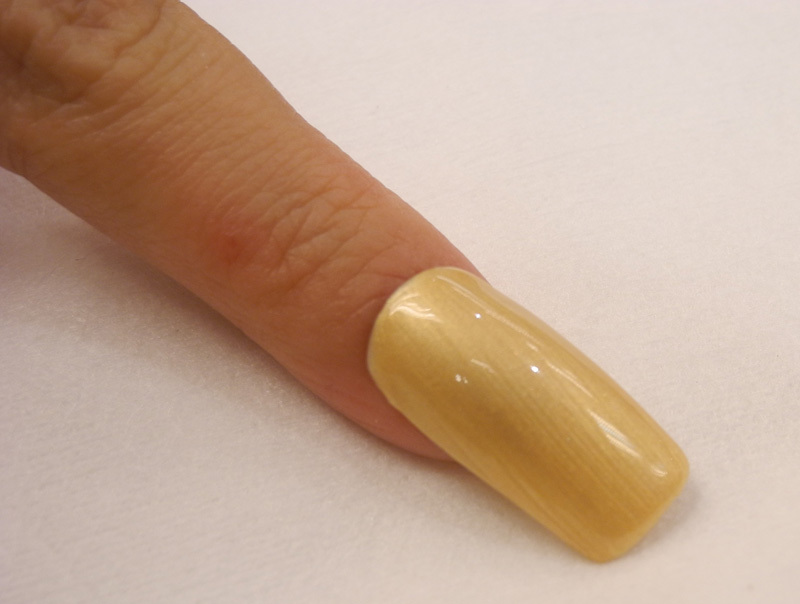 So the machine can take care of different nail shapes thoroughly and solidify Gel in as little as 30 seconds. 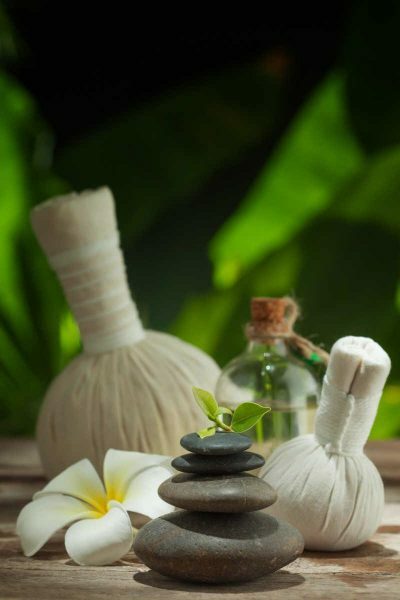 An Automated System! 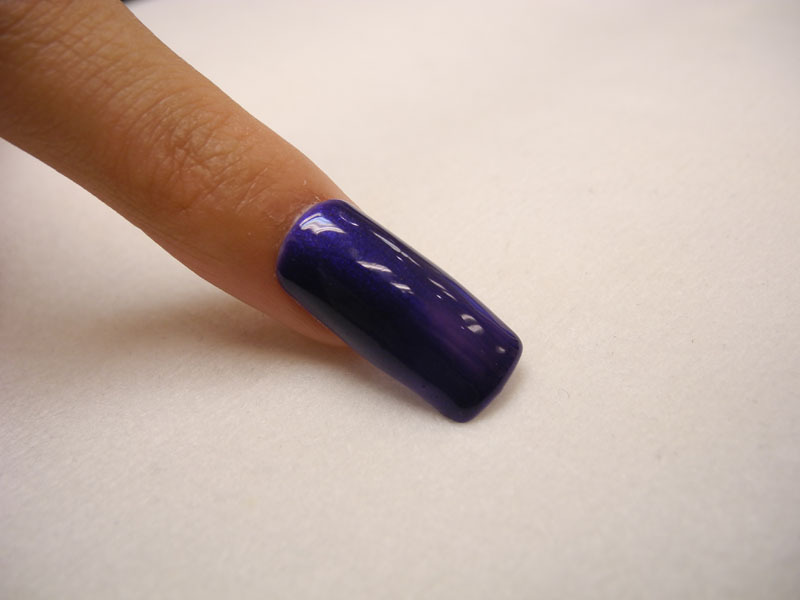 Light will be on and start counting automatically when your fingers touch the sensor! 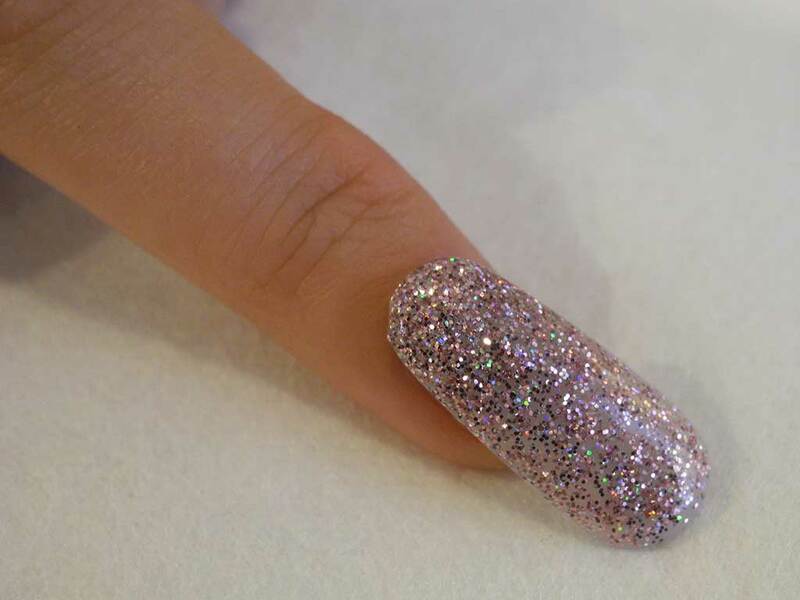 So you can free you attention to do whatever you wish to. 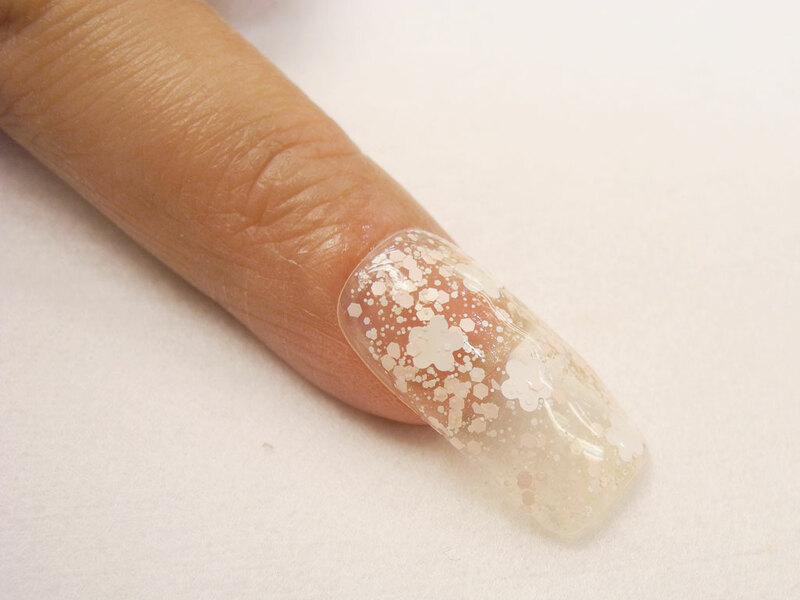 A new design for pedicure that it raised the system. 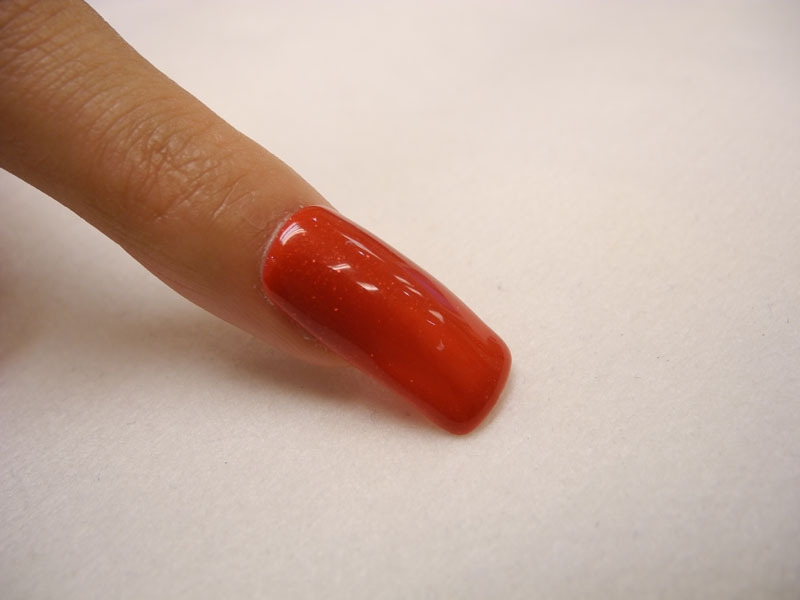 It increases space during the drying process.